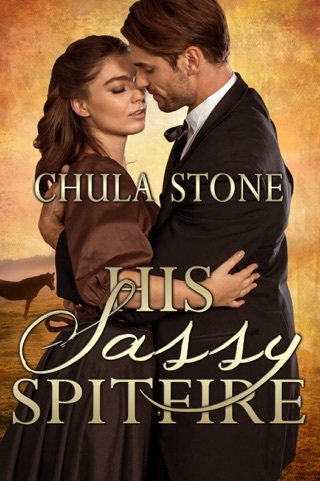 Twenty-year-old Lacey Alton knows she’s behaving scandalously when she catches a stagecoach to another town to meet Hal Earhart, her potential husband, but what’s a girl to do when she has three bossy brothers always in the way of her plans? Upon meeting Hal, Lacey quickly concludes he’s a good man, but not the man for her. She’s more than ready to play matchmaker, though, and she’s pretty sure she has a friend who would be just perfect for Hal. Unfortunately for Lacey, there is another man who is not so easy to push aside. Sheriff Zach Eagan has no patience for sassy, headstrong young women who get up to mischief in his town, and Lacey soon learns that defying the handsome sheriff will earn her a long, hard paddling. 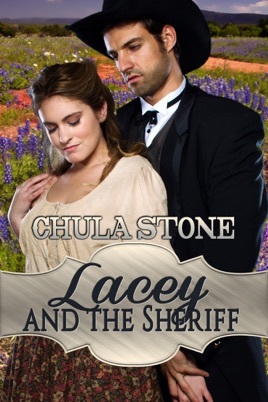 In spite of her sore bottom, Lacey decides she likes the sheriff. But if he wants her he’ll need to chase and court her properly… and probably take her over his knee more than once. Publisher’s Note: Lacey and the Sheriff contains spankings of an adult woman, including domestic discipline in a historical setting. If such material offends you, please don’t buy this book.